Pure 4-in-1 performance - clean, fight stains, brighten, and soften clothes, naturally. Specially formulated to be ultra pure and effective - without harsh chemicals that can harm fabrics, irritate skin, or damage ecosystems. Formulated for all machines (he and standard), and works in all temperatures and on all fabrics. On-toxic, hypoallergenic, biodegradable, ph. balanced, plant-based, and honestly free of sls, fragrances, glycols, dyes, enzymes, phosphates, 1, 4-dioxane, chlorine, dea, formaldehyde, caustics, and optical brighteners. 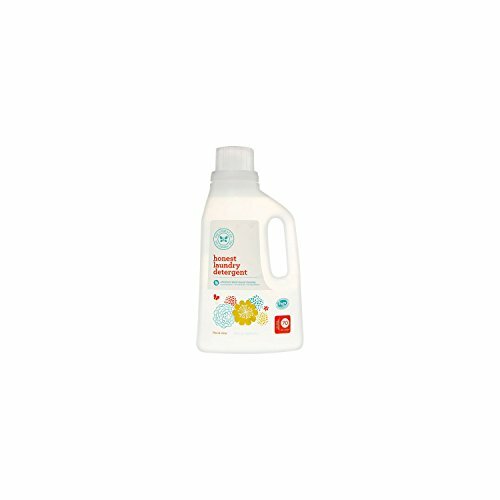 If you have any questions about this product by Laundry Detergent, contact us by completing and submitting the form below. If you are looking for a specif part number, please include it with your message.